When the Web calls in. Hello Sidney. Could Scream movie characters rely solely on Web standards? Impossible… as of today! There is no standard way to make phone calls from your Web browser without having to install a plugin or some other proprietary artifact. Things are about to change though. W3C just announced the Web Real-Time Communications Working Group (or Web RTC WG), chartered to define client-side APIs to enable Real-Time Communications in Web browsers. In short and clear, the group is to enable audio/video calls directly from within your Web browser, using inter-operable technologies. As for audio, this exciting work is certain to benefit mobile phones be it only because these devices have been intended for calls from the very beginning. 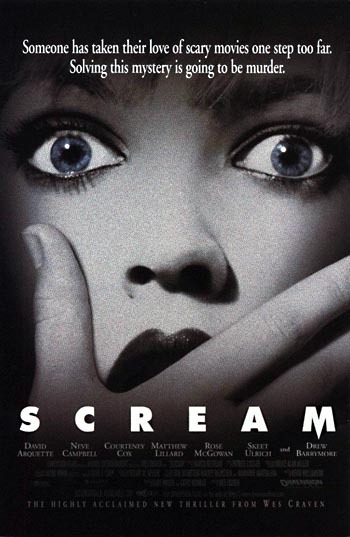 On top of shooting a Web standard friendly sequel to Scream, combining mobile devices, social networks and real-time communications opens up a myriad of possibilities, so get ready for an evermore immersive and connected experience! The Web RTC group got created as a result of exploration discussions at the RTC Web Workshop back in October 2010. It will work in close relationship with the IETF Real-Time Communication WEB group to ensure compatibility between the API functions that the W3C group will work on and the Profile that the IETF group will define. Instructions to join the group are available.